European Film College offers an internationally acknowledged film foundation programme and accepts students from all over the world. It is a residential school, and both students, teachers, and Principal live on campus. Your career in film and media starts here! The film foundation programme at European Film College is for all film loving Danish and international young people over 18! The school gives you a unique opportunity to uncover your talent, find your own creative voice and figure out if the film business is something for you. European Film College takes in 120 students from around the world every year (minimum 50% Danish students, though), so you will get a huge international film network. All teaching is in English. There are no requirements of experience or anything, you just have to be 18 and have a passion for film and storytelling! You do not pick a specific 'major', you need to take at least 3 different basic courses in the fields mentioned above. 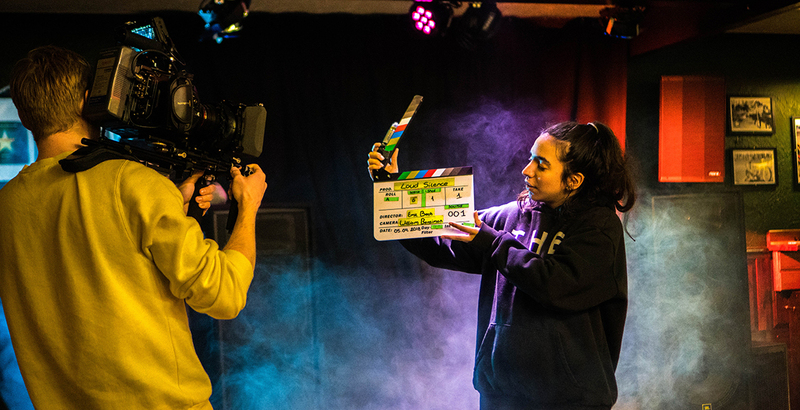 A stay at European Film College is about widening your horizon and perhaps finding undiscovered talent, and it is also about learning that film is a collective art form, so a filmmaker must know about collaboration and cross-disciplinary communication. 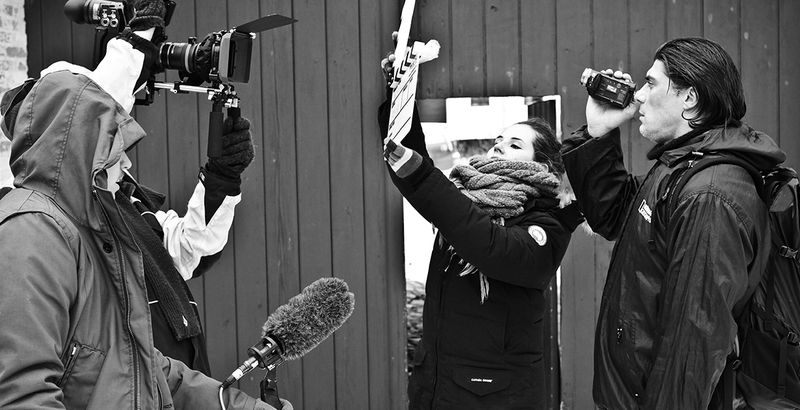 Students at European Film College produce more than 100 films all together during their stay. Visit our website for more detailed information! Students have to be 18 years of age and be able to speak and understand English. Apart from working with film, students are expected to do kitchen and cleaning duties as a part of the classical tradition within the Danish folk high school. All 120 students live on campus. Most students share a room two by two (a Danish and an international student), but 16 single rooms are also available on request (additional cost). The teachers are all recruited from the professional production environment and also represent different countries. The cost for the 8 1/2 month program is app. 94,000 DKK. 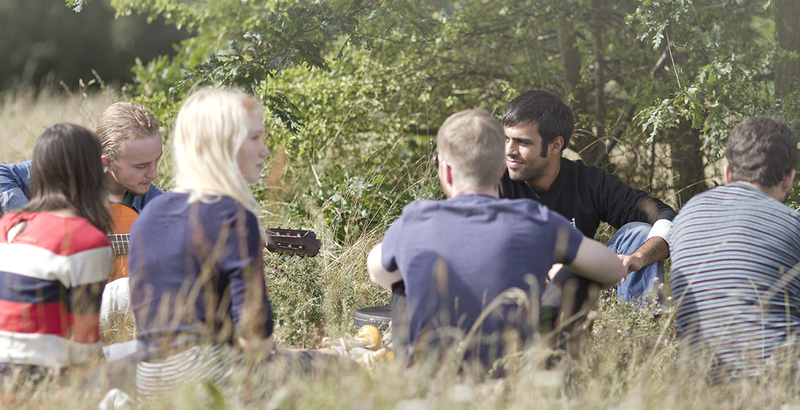 This includes tuition fee, a student trip, accommodation, food and the use of all film facilities. Read more about fees and payment. 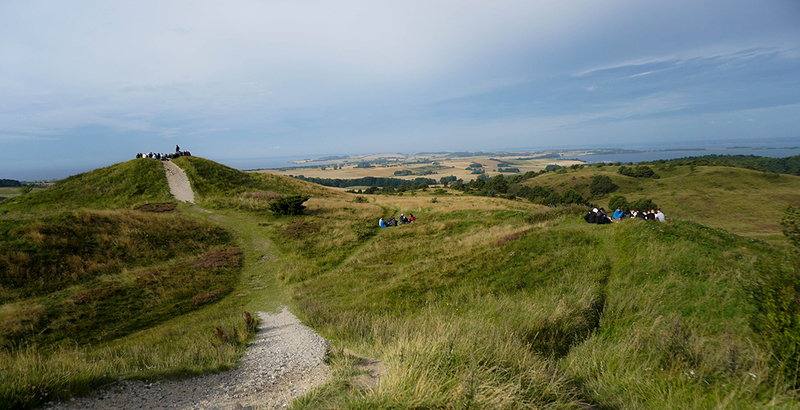 European Film College is located beautilfully in the small town of Ebeltoft (eastern Jutland), right by the sea. It is a residential school that accomodates 120 students, most of the teachers and the Prinicipal. Nearest major town is Aarhus (45 km). International airport 30 minutes away. Sports centre (with a gym and a swimming pool) 10 minutes walk from the school. Shopping opportunities 15 minutes walk from the school. Please visit our website for information about fees and payment. The price includes room deposit, tuition, full accommodation and all meals, so you only need to bring pocket money for leisure. 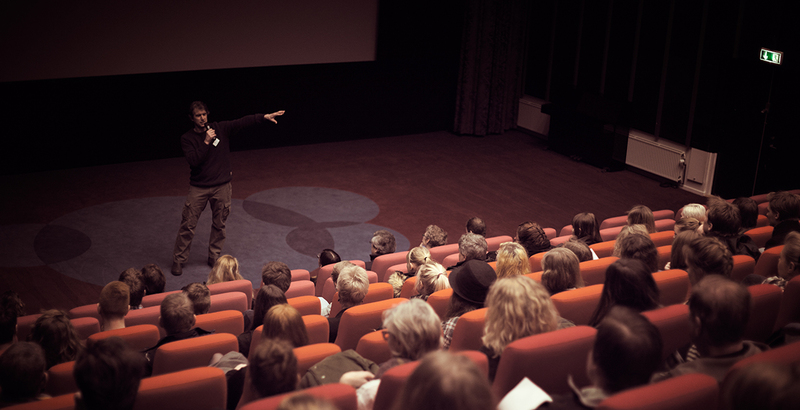 At European Film College we have 120 spots during each film foundation programme. However, we receive more applications than that. Please read more about our application process here. Each year all students attend a major European film festival. For the past few years we have been visiting the Berlin International Film Festival in February. We cater for vegetarians and try to meet the need of people with allergies as well as we can within a reasonable limit. We do not offer a vegan diet, but let us know if you're vegan, and we will try and help you as well as we can. As a rule, it is not allowed to bring children with you during the 8½ months programme. And as the programme is very intense, it is in no way recommendable, either. It is possible to rent the school for limited periods, when we don't have students. Facilities include: 2 cinemas with 209 and 46 seats, teaching rooms, konference room, film studio, guest apartments and rooms for 120 people. Contact us for an offer.